Welcome to the world of Dave Benson Phillips! 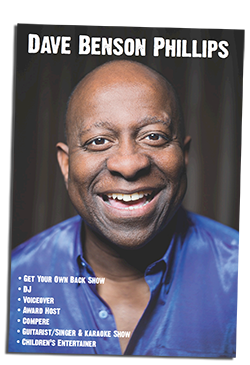 | DJDJ - Welcome to the world of Dave Benson Phillips! Dave is an experienced DJ. He’s often booked for his 80’s & 90’s ‘Guilty Pleasures’ sets, but he can play a contemporary pop set as well. 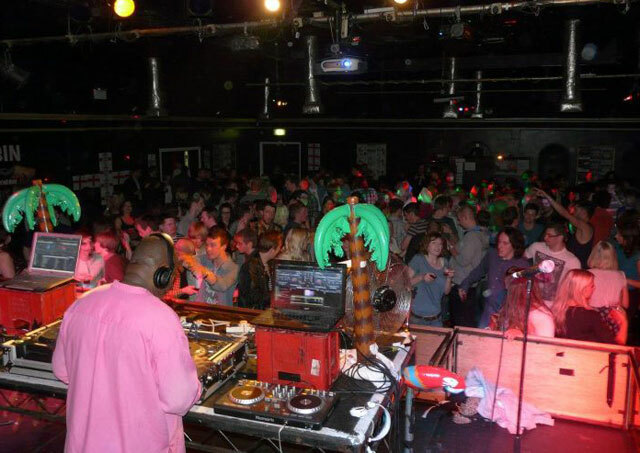 ‘…With a DJ set as extravagant as his trademark Hawaiian shirt, DBP played everything from the latest Hip-Hop and R’n’B to the cheesiest of pop classics which all totalled for a fantastic night. Gloucestershire S.U. 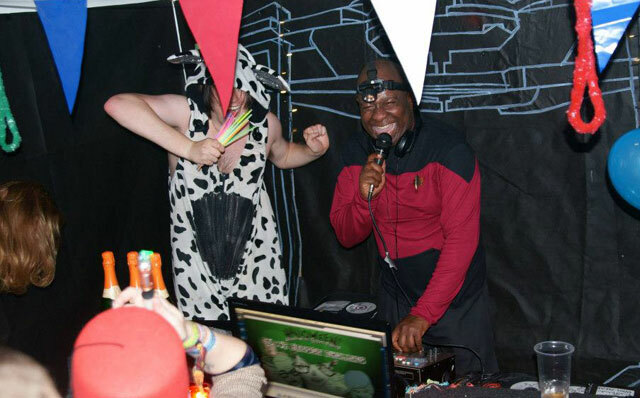 “…like Carl Cox – but really funny!” Demontfort S.U.